The All Whites are confirmed to play a behind-closed-doors international friendly against Canada in Murcia, Spain in March. The World No. 120 New Zealand side will play the World No. 95 Canada at the Pinatar Arena on 24 March with the kick-off time still to be confirmed. 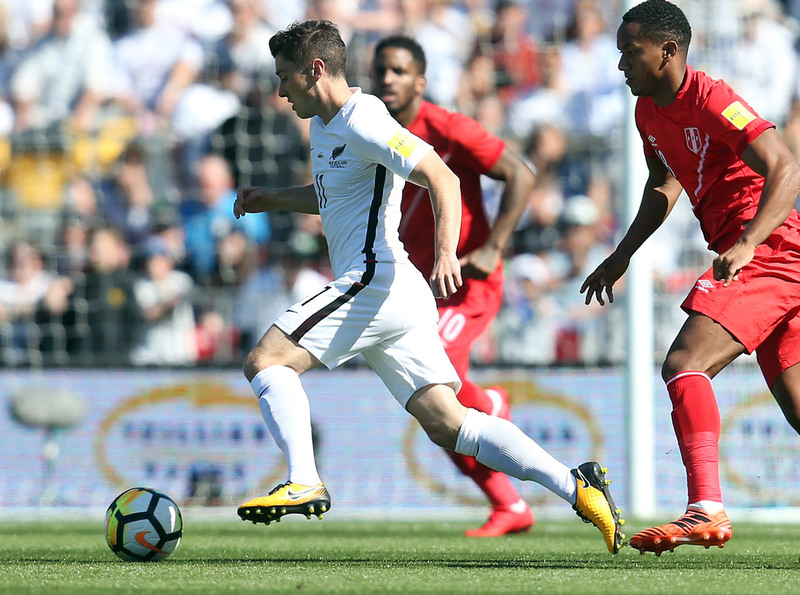 The All Whites will come up against a familiar face in the newly-appointed Canadian Men’s Team Head Coach John Herdman. He was the Football Ferns Head Coach from 2006 – 2011 taking the team to two FIFA World Cups and the Beijing Olympics. The All Whites, who will arrive in Spain on 19 March and leave on 25 March, will have a training camp in Murcia with the main objective to get the team accustomed to the new Head Coach. The OFC Nations Cup champions will look to build on the Intercontinental Play-off in November where they competed well with the World No. 10 Peru. New Zealand Football Technical Director Andreas Heraf, who is in the process of recruiting the new All Whites Head Coach, said this fixture is ideal as the team builds towards qualifying for the 2022 FIFA World Cup in Qatar. “This training camp and international friendly are perfect for the All Whites as we start again and begin the next World Cup cycle,” said Heraf. Canada, who like New Zealand did not qualify for the 2018 FIFA World Cup in Russia, had four wins, three draws and two losses from their nine international games in 2017. By mutual agreement the match will be a closed door affair. Both teams are at the beginning of a new cycle and will have new coaches and this will be the first time that the coaches and players will meet and work together. New Zealand and Canada have played six times throughout their history with Canada winning four times and New Zealand winning twice. It will be the first time these two teams have played each other since a two-match series in 1980 in Canada which the hosts won.